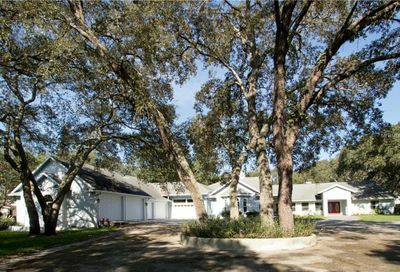 Looking to purchase or sell your home in the Longwood area? 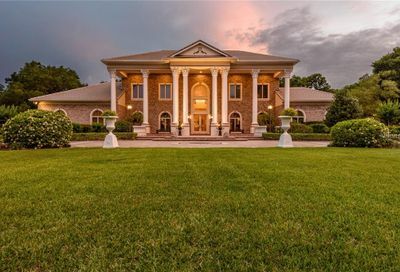 Let Central Florida Prime Real Estate be your first call. 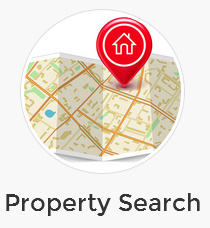 We work thoroughly with both sellers and buyers to find the best fit for their needs in the Longwood area. 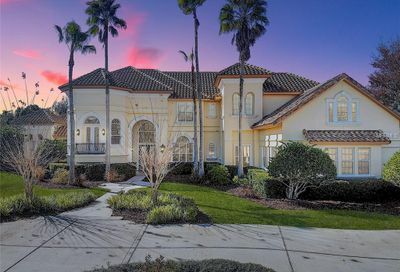 We know the area very well and have a good understanding of the city, amenities and entertainment it has to offer for current and future homeowners. 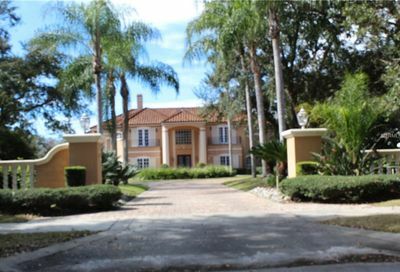 Another affluent suburb of Orlando is the impressive Longwood, Florida area. With less than 14,000 residents and only 5 square miles of land, this truly qualifies as a small town. And while you can enjoy the close-knit communities and small town atmosphere, you will always be within a few minutes of every amenity you will ever want or need! 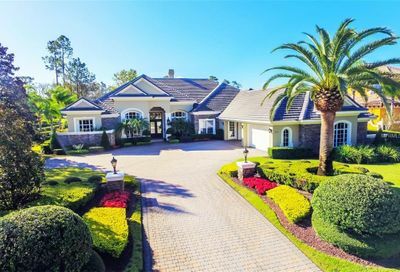 Located only a few short miles from Orlando, one of the best cities in the world, Longwood residents can find something to do any time of the day or night, including fine dining, Hollywood style entertainment, nightclubs, professional sports and much more. And of course, one of the best perks for residents is the close proximity to the theme parks including Disney World, Sea World, Universal Studies and many others. 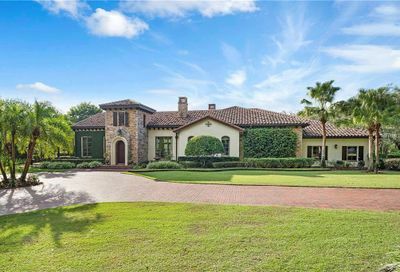 Sparking blue water and white sand beaches are less than 50 miles to the east helping to make Longwood one of the most desired communities in the state of Florida. 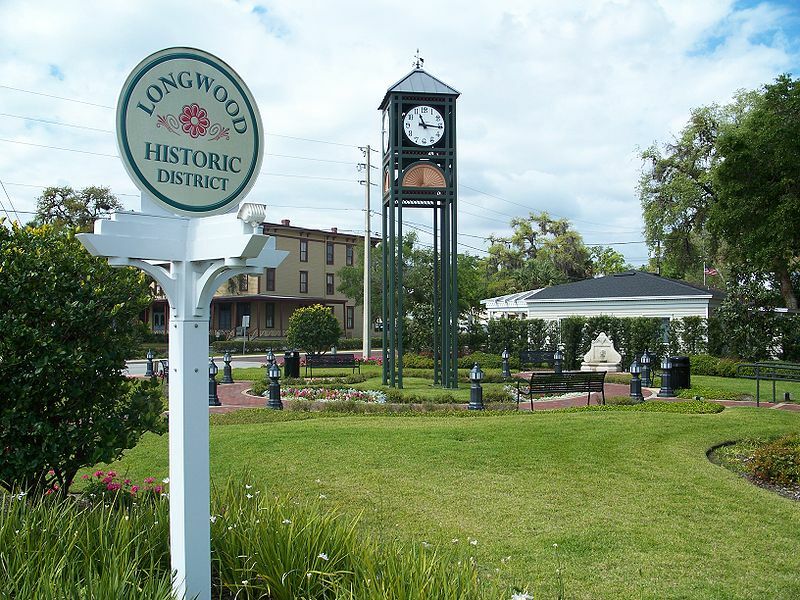 You can escape the big city feel at any time by simply retreating to the picturesque town limits of Longwood, which features tree lined streets, historic homes, stylish boutiques, and friendly neighbors. Want to sample a taste of international cuisine with a local bend? Step out and visit Mykonos Greek restaurant, a one-of-a-kind experience. Of course, there is an abundance of fast food and chain restaurants for those who prefer more familiar eateries. While Longwood has no major malls, the Altamonte Mall is just a few miles away. For the outdoor enthusiasts, there are 10 golf courses within a short distance and natural lands and trails which offer outdoor activities including biking, fishing hiking, camping and more. However, the city may be best known for what was formerly the oldest tourist attraction in the state, The Senator. The Senator was a 3000-year-old bald cypress tree that drew visitors from far and wide until it unfortunately burned down in 2012. Among the area’s numerous other honors, Newsweek Magazine, U.S. News, and the Washington Post ranked Seminole County Public Schools in the top four percent in the Nation. Longwood also provides extensive youth activities in the form of sports, arts, and much more. Longwood offers a varied assortment of homes, condos, apartments and communities for those with a desire to make this well-kept secret their permanent home. 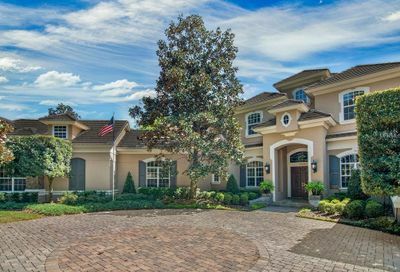 Beginning in the late 1970’s, with the development of a community named Sweetwater Oaks, which featured million dollar homes on multi-acre lots, Longwood made its mark as an upscale suburb of Orlando. 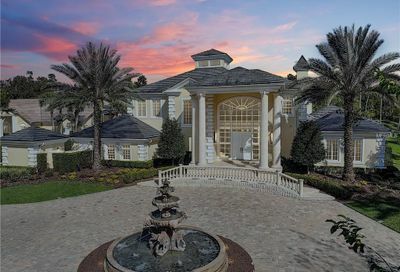 Since that time, the trend has continued and Longwood is one of the wealthiest areas not only in Florida, but in the U.S. Yet, for families who desire to live in this low crime, friendly suburb, nothing is impossible. 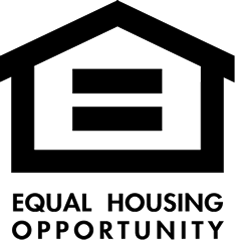 Single-family homes or condos are always available in a wide range of price points. 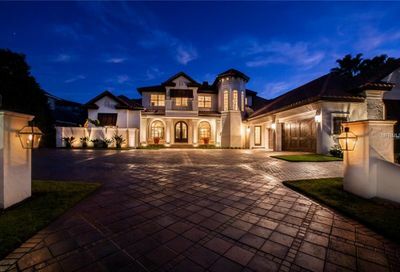 It is imperative to find a good realtor as Longwood property is at a premium. 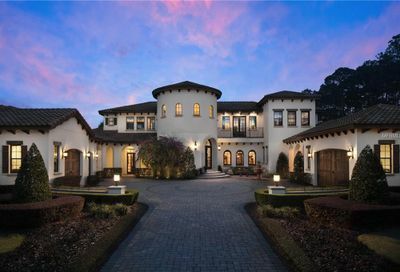 We can help you find your dream home in Longwood. Contact Central Florida Prime Real Esate today and let’s get started! As an agent in the Longwood Area you can be sure that we will do everything in our power to make sure you get the home of your dreams. Longwood offers its residents a unique living experience. Let u sshow you how incredible it can be to live in Longwood. If you are looking for a local expert to sell your home within the Longwood Area look no further. 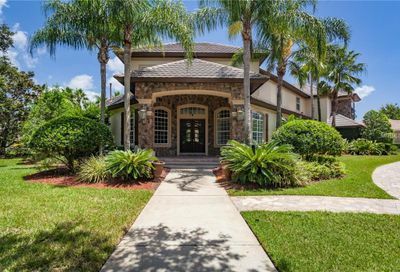 At Central Florida Prime Real Esate, we will work until your home gets sold and will not stop until you are completely satisfied. As agents of the community, we constantly monitor pricing and look at what is selling and can provide a detailed comparative market analysis (CMA) of your home to determine the best price and strategy for selling your home.